Anita Village is in Perama , the first resort along Corfu’s scenic coastal road heading south from Corfu Town. Gerald Durrell, the well known English author and naturalist, lived in Perama when he first lived in Corfu. Durrell’s first impressions of Perama’s unique natural landscape made the area famous. 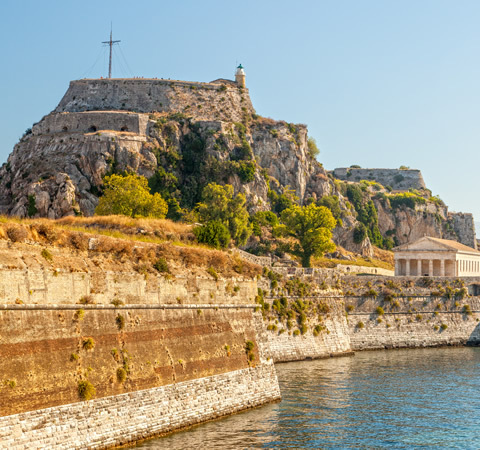 Anita Village is just 8km from the airport and the island’s capital, and is located just before the first turn-off to the equally well known Achilleion Palace, which is a mere 3km away. While staying at Anita Village you will find yourself conveniently situated close to some of Corfu’s most famous and visited locations. It is just over one kilometer from the footbridge that crosses the airport runway to Kanoni and Mouse Island, for example. 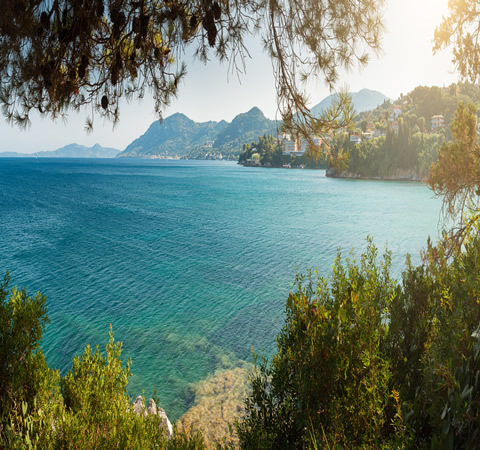 The local beach is accessed via a short footpath while Anita Village is also on the way to the fishing village of Benitses and Corfu’s seductive southern beaches. 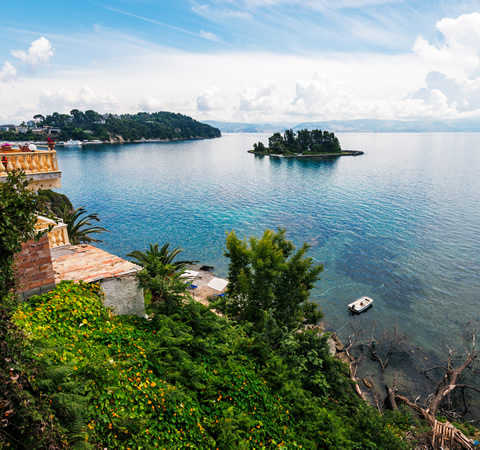 One can easily visit Corfu Town for dinner or choose from the various scenic restaurants in the area. Anita Village is on two different bus routes heading to Corfu Town, with more suburban bus routes heading to various locations in the south. Bus No6 is the main urban route that passes in front of Anita Village. Through a sister car hire company guests are offered reduced prices for car hire rental while staying at Anita Village. 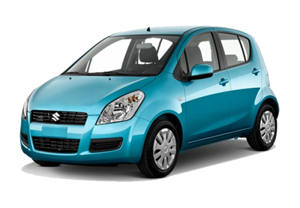 See more about special offer CAR RENTAL prices here. Anita Village in Perama is easily accessed by taxi and will cost around 20Euro from Corfu Town. Allow us to arrange a private tour just for you! 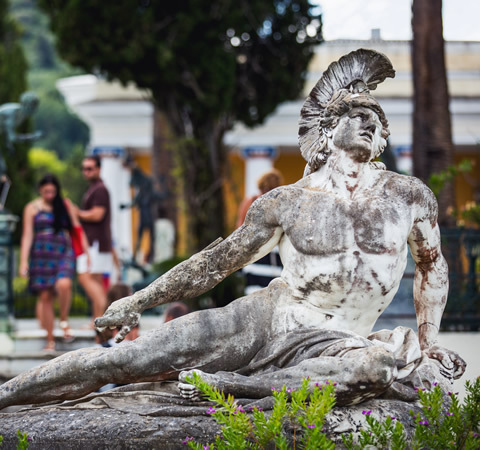 ACHILLEION PALACE One of Corfu’s most beautiful monuments is just a breath away from Anita Village. The palace built by the Empress of Austria Elizbeth of Bavaria or ‘Princess Sisy’ in 1890, is testament to a powerful female philhellene and lover of beauty. Today a museum with stunning gardens, well preserved sculptures and other artifacts is not to be missed. CORFU TOWN Corfu Town has been listed as a UNESCO World Heritage Town and lives up to every bit of its reputation as an experience. Walking through its characteristic narrow streets to the sound of music, church bells and cosmopolitan chit chat in street cafes, feels like being part of a wonderful theatre set. There is much to see and do beyond shopping but be sure to book an evening meal or two in its many exceptional restaurants. BENITSES What started as a lazy fishing village, was visited by the Beatles in the sixties and became one of Corfu’s most visited resorts in the ‘80s. Today Benitses has found its original sense of character with a larger marina infrastructure and some of the island’s best restaurants. The Sardine Festival held in August has become a summer ‘must-do’ with free food shared in the name of Greek hospitality. KANONI The island’s most visited location sits on the southern peninsula of Corfu Town. A fascinating foot bridge, however, that literally runs across the water connects Kanoni with Perama, just a short distance away from Anita Village. From here you are in a unique position to view an airport runway like you’ve never seen it before. You can also catch a small boat to Mouse Island and visit the church of Vlacherna. 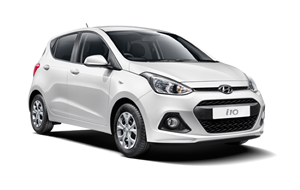 During your stay in Anita Village, you can benefit and save some money by hiring a car directly from us. We also provide various offers and packages during seasons. Click the link below to learn more.